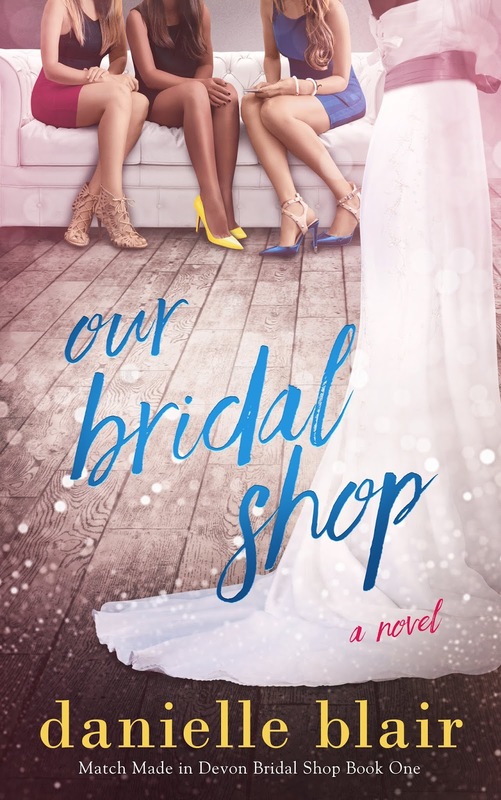 Welcome to the review tour for Our Bridal Shop by Danielle Blair. 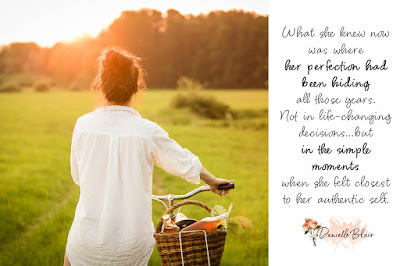 I loved this unique women's fiction story of love, renewal, and acceptance. Please read on for my full thoughts and an excerpt. Then check out what other people had to say as you follow the tour. You can leave comments and questions for the author along the way and enter the giveaway. Yes, this is my affiliate link. That means should you make a purchase through it, I will earn a few pennies at no additional cost to you. Thanks for supporting my websites! Welcome to Devon, home of Match Made in Devon, the bridal shop that defines the lives of the March sisters. Now it belongs to them, as both of their parents are gone. Their inheritance brings about some major family secrets, major life decisions, and takes them on a journey that they never saw coming. For Alex, it is the hardest in a lot of ways. She demands perfection in her life. She wants order in the chaos. Unfortunately, life doesn't work that way. She is thrown curve ball after curve ball, rocking her to her core, as she tries to come to terms with secrets she is just discovering, as well as those that she has tried to keep buried as she relies on her Bullet Journal to keep herself organized and on track in life, being a super power of sorts in the corporate world in Boston. Those curve balls are even harder to deal with after you lose both of your parents. I really related to that aspect of this character, being in the midst of having life throw curve balls in my direction within this first year after becoming an adult orphan. The bulk of the story is told from Alex's point of view. A couple of chapters are looked at from Charlotte's point of view and then from Freesia's point of view. Charlotte is the sister who grew up with Alex. 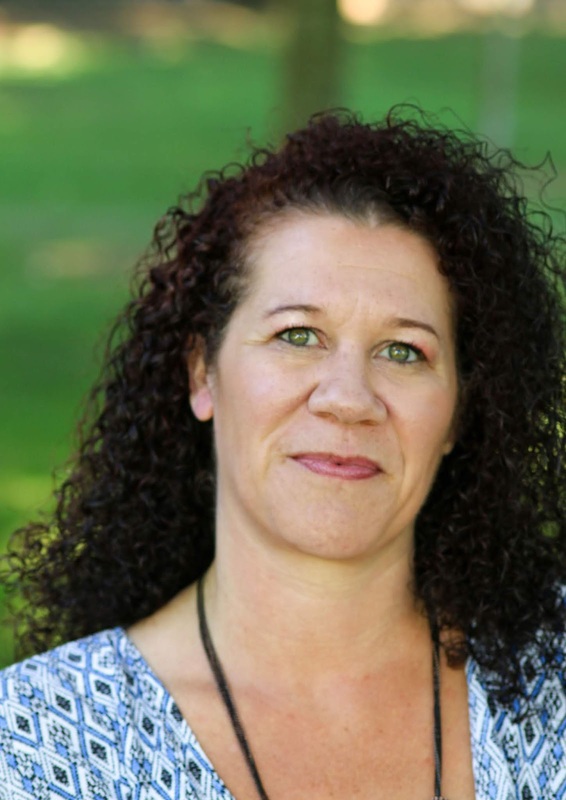 She is the one who stayed in Devon and lived the traditional life, marrying young and having a family right away and helping their mom with the store. She wants to hold onto the store, because it is a piece of her. But she, too, is trying to figure out a few things in life. And then we have Freesia popping in here and there. She is the new sister, the one who is trying to find herself now that she knows the full truth about herself. She's trying to fit into a new town and a new way of life as she tries to get to know her newfound family. She is charismatic and a bit of a free spirit, making her different from her sisters. But that quest for truth definitely makes her one of them. As I said, we focus the most on Alex's journey in this book. Her career is falling apart. Her marriage has already been on the rocks for quite some time. Coming home has opened up some old wounds, as she is thrust in the path of Jonah, the one man she ever truly loved. She doesn't deal well with emotions and blocks on her perceived perfect path. And that is the journey that she must take. She must learn the truth about her parents and her family and find a way to forgive them for their reality. She has to learn how to forgive herself to move on from her past in Devon. She has to learn to let go of perfection, to take life as it comes and try to deal with it in real terms. And she does come a long way, but you know she still has a ways to go. I really understood Alex and feel like I was able to take something from her journey to cogitate on in my own life. Charlotte and Freesia definitely have stories to tell. This book is just an introduction to them, to give us a sense of their personal struggles and who they are. I have a feeling that we will get their stories relatively soon and I look forward to going on their journeys with them. More life lessons are there to be learned and experienced. I think a lot of women should be able to relate to different aspects of these women's lives. I also liked the more unique setting and story in this book. While I love my magical bridal shops and contemporary romance stories that help you to escape reality, I also really enjoyed the more realistic feel of this one. Yes, there is still an element of escape as you enter the lives of these other women. And then there is the intrigue of the mementos left behind in the upstairs that tell the stories of the brides who have gone before. It was just classic small town charm and I really wanted to find this town and see this store for myself. I love quirky places and quirky people. And a final shout-out has to go to Jonah's daughter, whom he calls Ibby. The child is extremely precocious and wise for her young age. She is able to teach adults as much as they can teach her. I would have loved to have had her in my class while I was teaching and would even enjoy her company otherwise. I feel like in about 10 to 15 years (as far as the story setting goes), she will also have a great story to tell. So yes, I really enjoyed reading this book and recommend it. I also did get a complimentary copy of this book in exchange for my honest review, which in no way swayed my opinions. 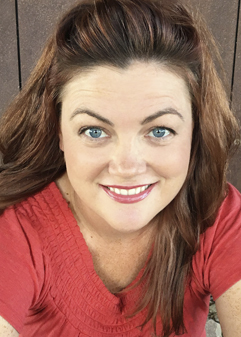 Danielle Blair will be awarding a $10 Amazon or Barnes and Noble GC to a randomly drawn winner via rafflecopter during the tour. Character creation is an art. When the character pops into the author's head, it's like a seed that needs to be grown and nurtured and molded into the final product that you see on the pages. Today, SA Cosby is telling us about the creation of his character Nathan in My Darkest Prayer. 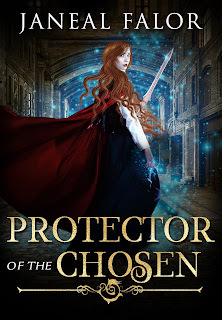 There's also an excerpt for you to check out and then a great giveaway to enter. Be sure to follow the tour and also leave comments and questions for the author along the way. The books that I like the most, that resonate with me have three major components. A strong plot. A great setting. Great characters. Of these things i think Character is first among equals. If you don’t have strong characters then your reader will have no one to whom they can relate. A strong character is less an avatar and more a guide for your readers. 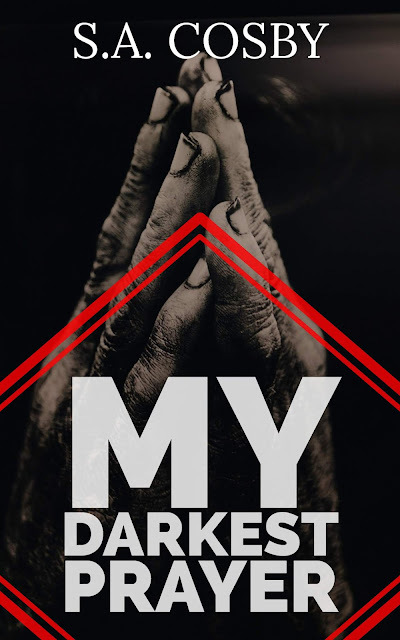 In my noir crime novel“MY DARKEST PRAYER” my main character and protagonist is Nathan Waymaker. Nathan is an amalgamation of several different character traits and a few people I’ve met in my life. Nathan is biracial man living in a small southern town called Queen County. He is a former marine and ex-sheriff’s deputy. He quit the force in response to the Sheriff’s dept. Not investigating the death of his parents in a road rage incident. Nathan works for his maternal cousin at the cousin’s funeral home. He moonlights as an unlicensed private investigator. I intentionally made Nathan biracial because I wanted to make him a metaphor for the complex relationship between blacks and whites in the South. He is a symbol of the ultimate fear of racists and the dream of a society unfettered from racism. Of course that dream is just that. A dream. So Nathan is our guide through a torturous landscape of intolerance and prejudice. I gave him a military background because growing up I knew a lot of men and women in my small town who joined the military not only because of a desire to serve and express their patriotism but also as a way out of our poverty stricken hamlet. The military was a ladder out of perdition. I wanted Nathan to express some of that sentiment but in a respectful and sensitive way so that the reader could see themselves in his shoes when he left Queen County for the Marines. I chose the Marines because a good friend of mine had served for ten years and his stories about the martial mindset inspired a good deal of Nathan’s values. Finally I had him work at a funeral home because my day job is at a funeral home. I wanted to give people a glimpse into an industry that is often misunderstood. All these elements are in Nathan’s DNA. I hope they make him a good character and an interesting hero. The Cove had once been a small biker bar with a clientele that ranged from convicted felons to soon to be convicted felons. Two years ago, the owner, Ricky Callipher, and his girlfriend had disappeared. The last time anyone ever saw them was after the bar closed one hot and sticky Friday night in June. They had been observed at the gas station at the corner of Rt.198 and Rt.14. Most people thought they had run out of town ahead of debts. Both legal and otherwise. 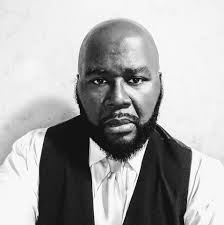 Word on the street was they had run afoul of some boys who went by the regionally influenced sobriquet of the “Dixie Mafia.” The local grapevine postulated they would show up one day after the heat had died down. I didn’t think so. A week before Ricky and his lady had gone missing I ran into my friend Skunk in town. I knew Skunk sometimes did some freelance work for the Dixie boys. If they had sent Skunk after Ricky, you could probably cancel Ricky’s newspaper subscription. 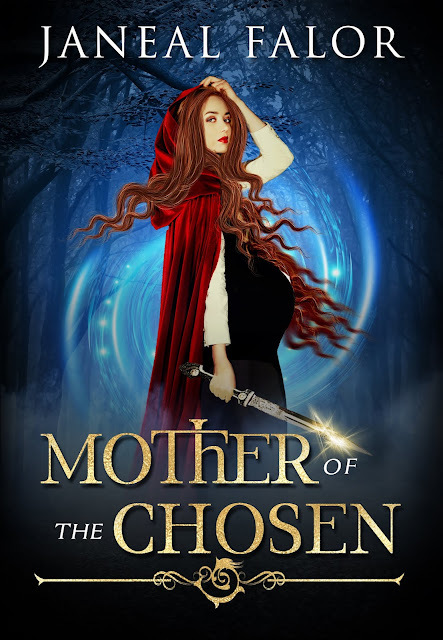 Welcome to the blog tour for Mother of the Chosen by Janeal Falor. 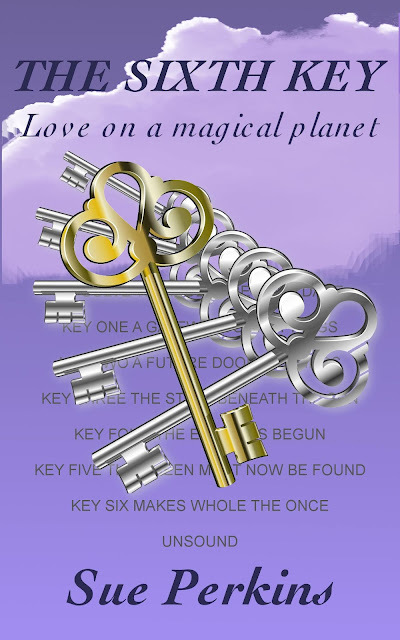 You can take a sneak peek into this title, as well as take a look at the rest of the series. Please leave comments and questions for the author and remember to follow the tour for more chances to enter the giveaway! Yes, I am an Amazon affiliate. Should you make a purchase through one of my links, I may earn a few pennies at no additional cost to you. Thank you for supporting my websites! Click on a cover to check out the rest of the series! 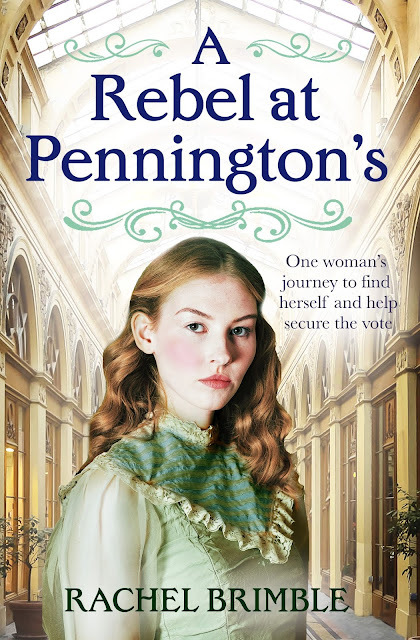 Welcome to the book tour for A Rebel at Pennington's by Rachel Brimble. Rachel has been featured here on this blog, as well as some of my other sites, a few times over the past several years. Today she is telling us about her writing journey. You also get a sneak peek into her latest book. If you follow the tour you can read even more excerpts and learn more about Rachel and her books. Plus you get extra chances to enter the great giveaway! I have wanted to write ever since reading The Secret Seven series by Enid Blyton when I was around eight or nine. I would make up stories and bind the pages together with coloured ribbon. I wish so much that I’d kept my first novels! From this young age, I wrote on and off for a few years, but it wasn’t until I found my first Harlequin romance around the age of fourteen that romance (and women’s fiction) became my passion. I vowed after I’d finished reading my first romance that I would get a book of my own published one day. I left school at sixteen and started work in a bank. A couple of years later I met and fell in love with my husband…life happened, marriage happened, kids happened. I was happy at home, but it was when my second daughter was born that I had my ‘now or never’ moment. 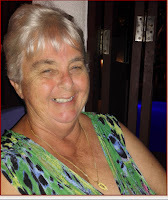 Starting with short stories, I had a little success online and in women’s magazines. When it was time for my daughter to start school full-time, I knew it wouldn’t be long before my husband asked me what I was going to do…I needed the answer ready. Write a novel! 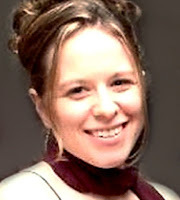 That was in 2005 and, in 2007, The Wild Rose Press published my first romantic suspense, Searching For Sophie. From 2007 until 2012, I had at least one novel published by them and other small presses every year, sometimes more. The dream started to manifest properly when I had books accepted by both Harlequin Superromance and eKensington in 2012. I went on to write eight books for Harlequin (The Templeton Cove Stories) and four Victorian romances for eKensington up until 2017. 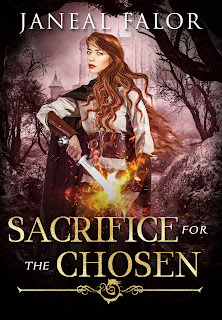 While I was waiting for a decision from Harlequin on books nine and ten, I received a blanket email from them informing me (and the other Superromance authors) that the line would be closing in June and with immediate effect for new submissions. I was thrown into a tailspin. What now? Who would I write for? Would anyone else accept my work? 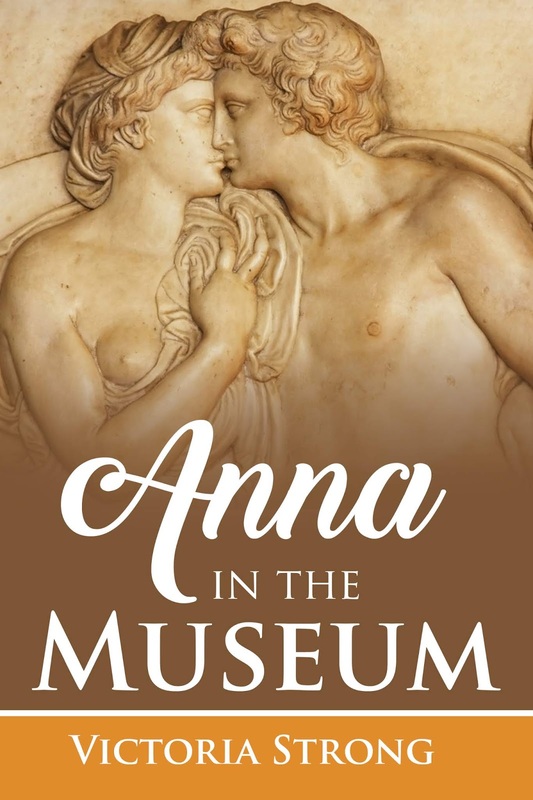 I had written the first book in what I hoped would be a brand-new Edwardian series, but my American agent hadn’t had any luck placing it and my UK agent was unsure if it was right for the UK market. So, sometime in late 2017, I woke up having made the decision that from now on, it was up to me to decide my fate. Not an agent, a publisher or anyone else. I had to get full control (as much as possible) of what I wanted to write and for whom. So, I went separate ways with both my agents and went out on my own. I submitted the Edwardian book to Aria Fiction who I’d been watching for a while and had an instinct they would be a right fit for the book. 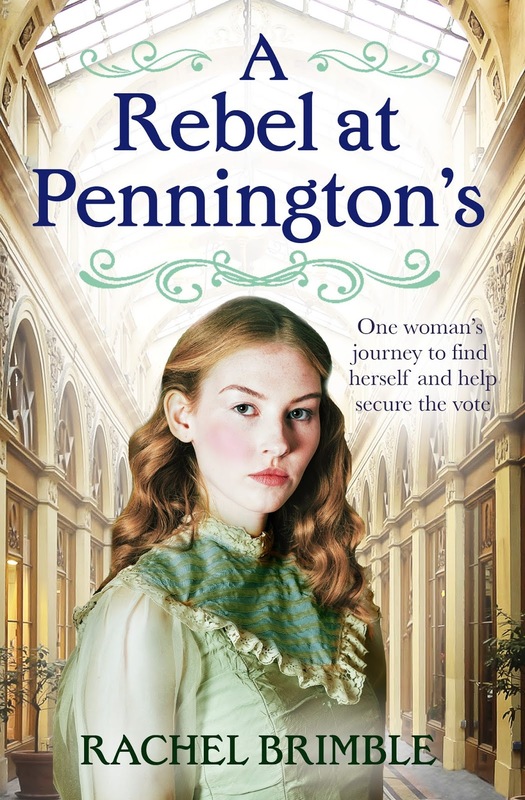 I submitted it via their online portal and within four weeks, an editor called me back offering me a contract for The Mistress of Pennington’s (book 1 in the Pennington’s Department Store series) and three more books. Since then, I have written the second book, A Rebel At Pennington’s, and have just finished the first draft of the third (which I hope will release in the Autumn). The biggest lesson my journey has taught me is to listen to your instinct, whether good or bad. That is your passion—your calling—trying to get your attention. It means what you are feeling, or thinking, is the right thing for you to act on. I love my job and already excited about the two new series ideas I have bubbling away. I plan to write bigger and better books for as long as I am able. Yes, I am an Amazon affiliate. So if you make a purchase through this link, I may earn a few pennies at no additional cost to you. Thanks for supporting my websites! 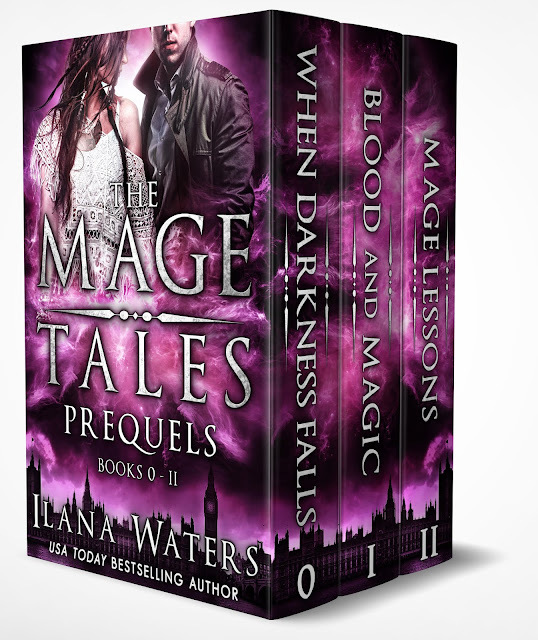 Welcome to the book blast for The Mage Tales Prequels by Ilana Waters. Please enjoy an excerpt from this urban fantasy before you download your own copy. Follow the tour for even more excerpts and chances to win the two giveaways. Remember to leave questions and comments for the author as well! Yes, this is my affiliate link. That just means I'll earn a couple of pennies if you make a purchase through it, at no additional cost to you. Thanks for supporting my websites! Check out the Amazon Giveaway! Ilana Waters will be awarding a $75 Amazon or B/N GC to a randomly drawn winner via rafflecopter during the tour. Welcome to the book blast for Millionaire B&B by Robin Daniels. This is the third book of hers that I have read and I absolutely loved it! Please enjoy an excerpt as well as my review. You can follow the tour for even more reviews and excerpts. Please leave questions and comments for Robin along the way and take advantage of extra chances to enter the giveaway! This is my third book by Robin Daniels. It's her first adult novel. I think she needs to write some more. 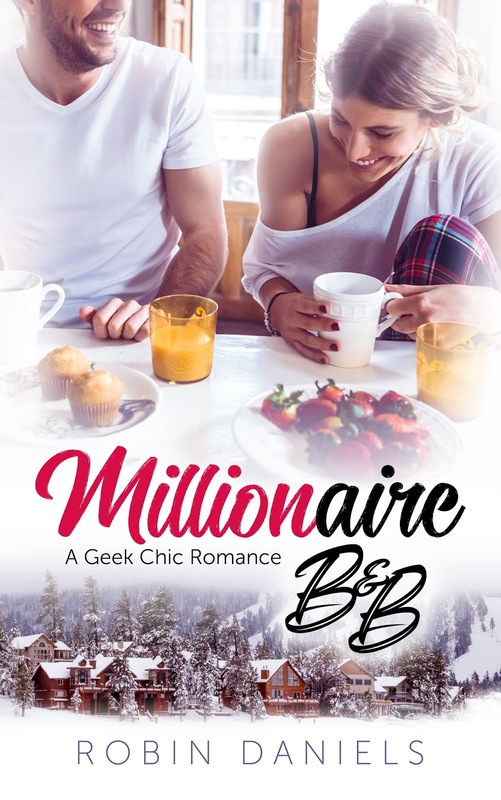 This one isn't your typical billionaire romance, because it is a little more believable as a millionaire romance. Sadie is a semi-famous romance author. Miles is the millionaire whose family owns the publishing company for whom Sadie writes. Only she doesn't know this. She has never met him. But he has had a crush on her ever since he saw her picture on the back of her book and read her book. He would love to meet her and could totally play the stalker, but refuses to. When they meet, it's a sheer comedic coincidence, but leads to a fantastic romance. You're also dealing with his crazy ex-girlfriend Whitney. Sadie is up against a deadline. They have amazing chemistry that keeps sizzling as they get to know each other. And I like how they are taking it relatively slowly. Sadie is a romantic at heart because of her career. But Miles is also a super romantic. Sadie has dreams about him and romance in general, but he truly has stepped out of the pages of a romance novel. It's not perfect, but it's one that leaves you feeling warm and fuzzy. I loved every minute of it and didn't want it to end. Robin Daniels will be awarding a $50 Amazon or B/N GC to a randomly drawn winner via rafflecopter during the tour. Jodie Durbin spends her days in front of computer screens and that is the complete opposite of her true persona. Online she’s a hacker, video game guru, and internet sensation. 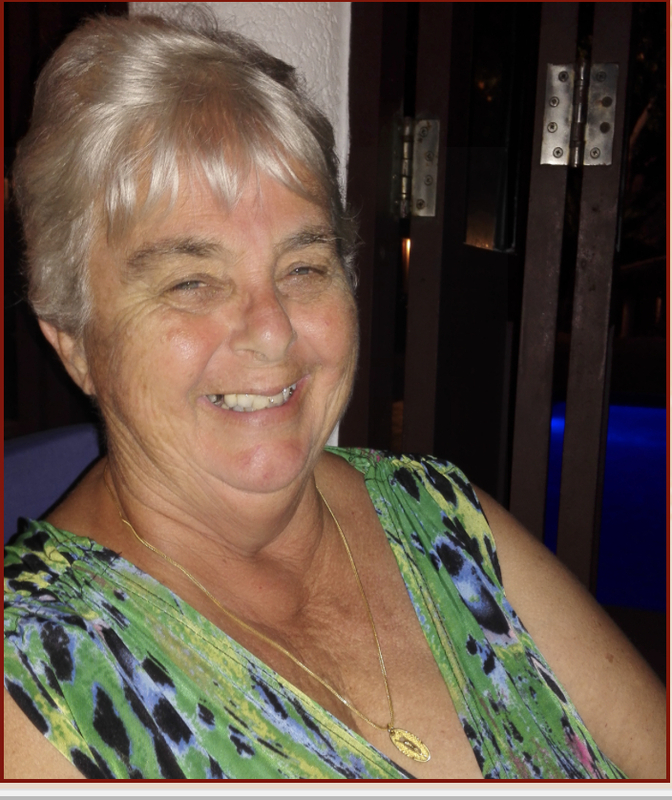 In person, she believes in living a holistic life, and communing with nature. So, when Jodie’s obnoxious roommate bails on a blind date- just as he is knocking on the front door- she steps in to save the day. There is something about this man that draws her towards him as if destined. Samuel ‘Buddy’ Stevens has been officially friend-zoned. Samuel is hard-working, ambitious, and simply wants more in his life. He’s tried repeatedly to ask out a local mechanic, Charlotte, only to be shot down more than once. Lonely, he finally agrees to a blind date with Charlotte’s friend, Beth – only to have yet another woman pushed on him. Jodie is everything he’s ever dreamed of in a woman. Delicate, wholesome, ethereal… but there is a spark in her that piques his interest. Can the good guy finally get the girl of his dreams? Yes, this is an affiliate link. That just means if you make a purchase through it, I can earn a few pennies to help support my websites and it doesn't cost you anything extra. Thanks! 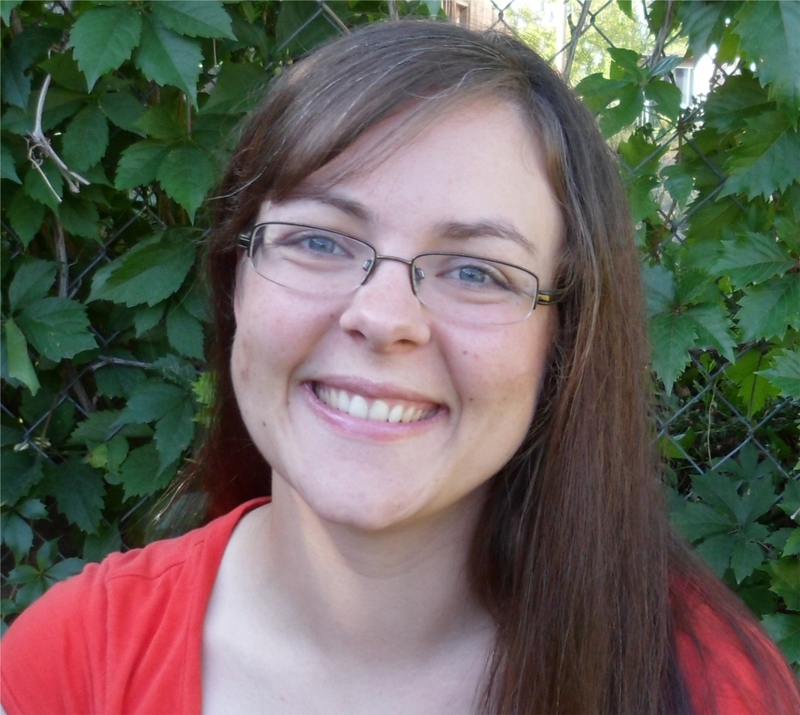 Ginny Sterling is an avid romance writer. 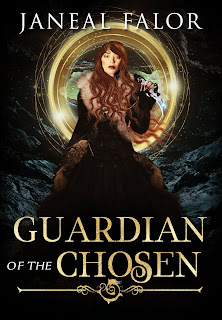 Writing under an alternate pen name, Gina Cole- She dabbles in a fantasy world that whisks you away from the daily doldrums of reality with steamy contemporary and time travel romances. 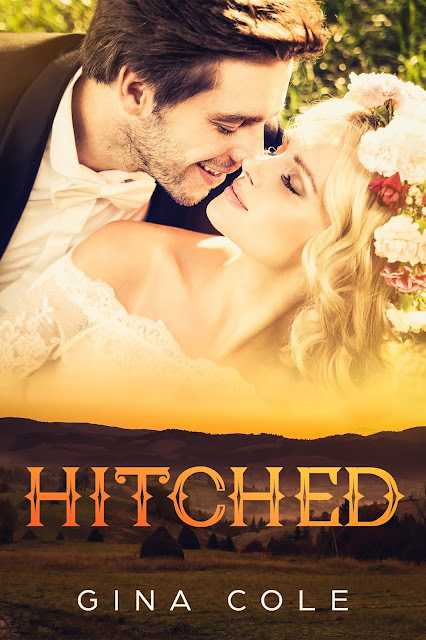 Her Bride series throws fate to the wind, bringing together two hearts...whereas her Timeless Brides series is more like a crash course in life, somewhere in the past, with a Hunka-hunka burning love.